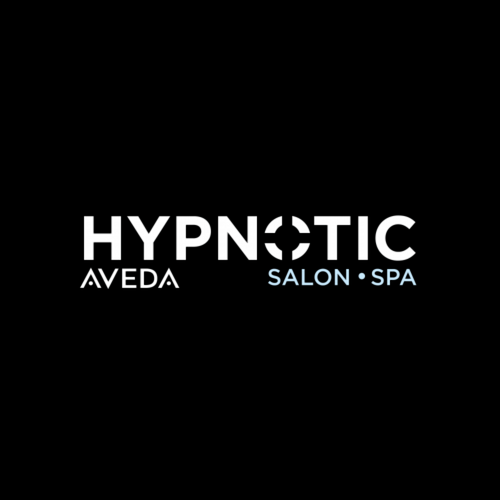 Hypnotic Salon Spa is full of energetic people filled with talent and hearts of gold! Education is the key to Hypnoticâ€™s success and this puts each staff member at the top of their game and sets new heights and goals for their already creative team. 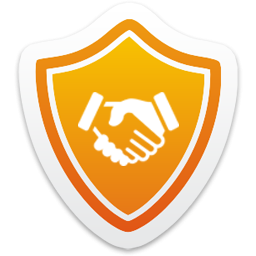 Hypnoticâ€™s team is dedicated and hard working. They are eager to please and love to learn. They have become a great â€œfamilyâ€!